See the world through our superior crystal clear glass products. 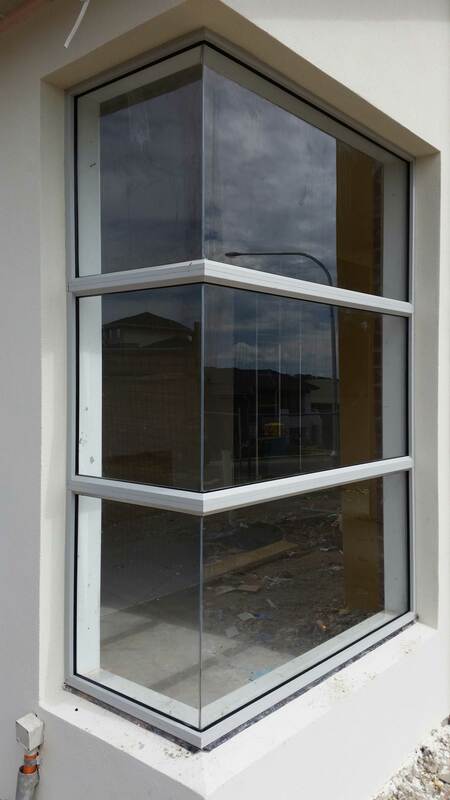 Ideal for shopfronts, office buildings, and around the home, all our glass products are strong, durable, and long lasting. Is a smashed window ruining the appearance of your shopfront or home? Give our experienced team a call today. 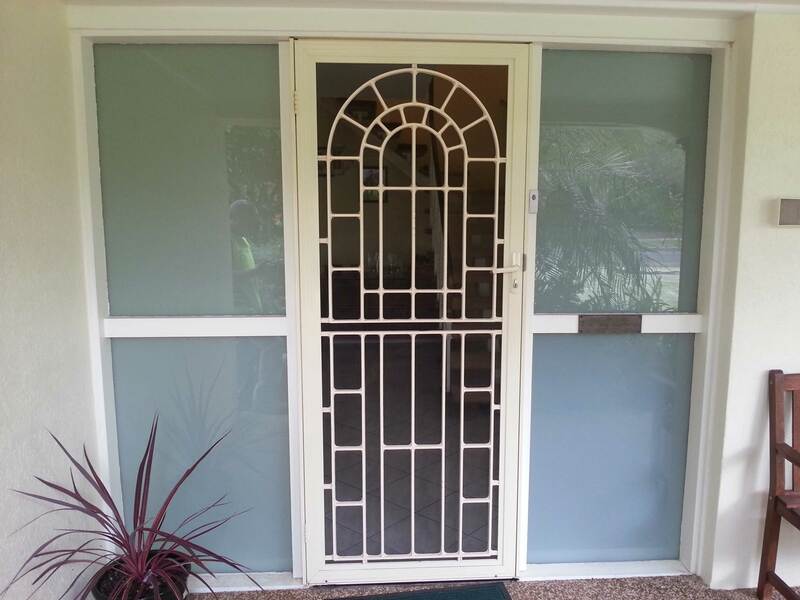 We offer a fast and friendly window and glass repair service for all our customers in Sydney. A small chip on your glass or mirror product can be a risk to you, your loved ones and your customers. Make sure to keep your home and business establishment safe. Have your glass or mirror replaced or repaired right away. Your glass repair and replacement not only keeps people safe. It is also part of your home or commercial building’s maintenance. 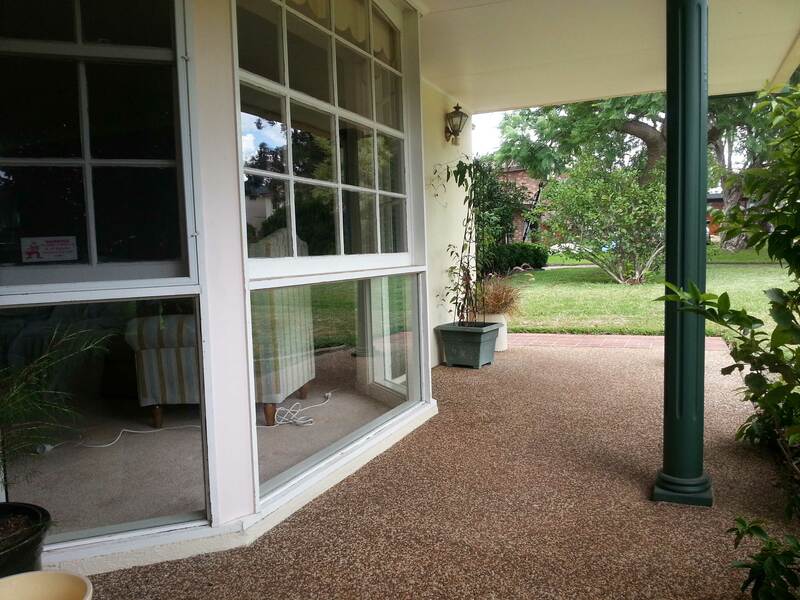 Keep your glass windows, splashbacks, mirrors and other glass products crystal clear with the help of the trusted name in glass repair and replacement in Sydney, Penrith and their surrounds, Westside Glass & Mirror Service. Westside Glass & Mirror Service is made up of a team of highly-qualified tradesmen and project managers. We have the expertise to cut and finish glass products ourselves. This ensures that all our glass and mirror products are made to perfectly fit your requirements. 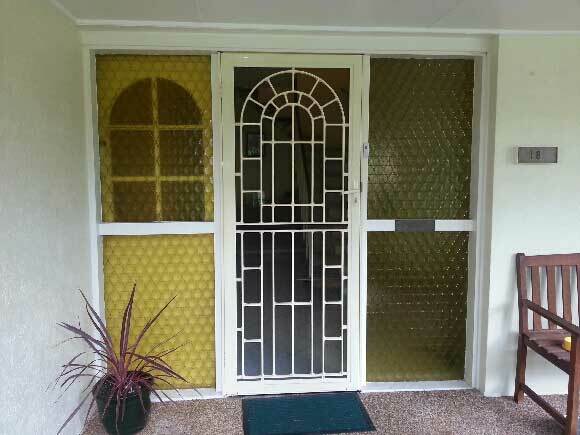 Our glass and mirror products are custom-made, durable and practical. We are your best partners when it comes to your glass and mirror needs. 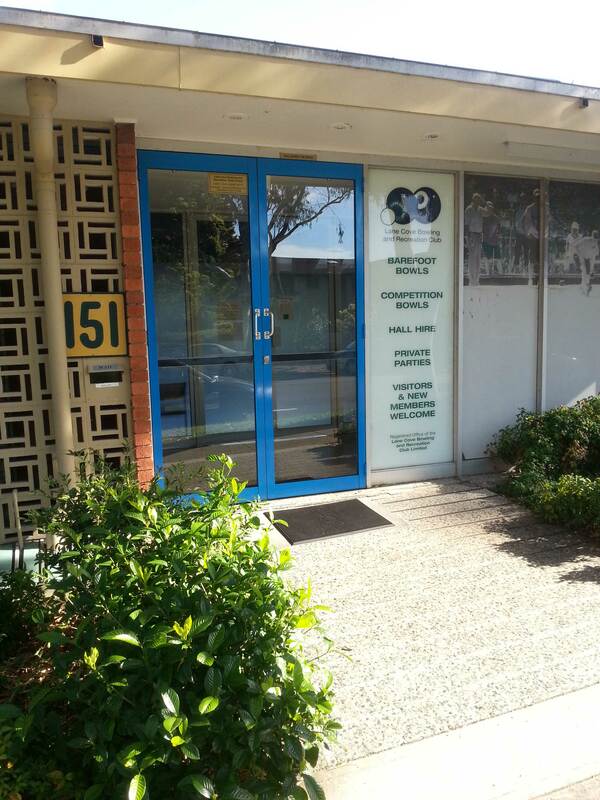 Our products and services are available in Sydney, Penrith and nearby surrounds. If you live in the area and require superior glass or mirror products, get in touch with us today! 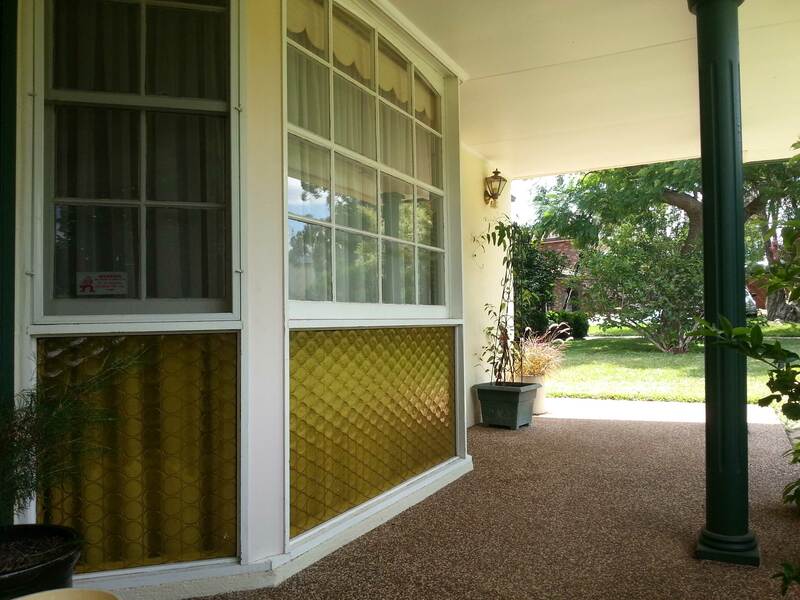 With Westside Glass & Mirror Service, you get superior glass and mirror replacement and repair products and services. More than just window replacement! Even a tiny chip in your glass can lead to cracks and shattering. If you’re concerned about the state of your glass products or windows, speak to a friendly member of our team today. We’ve got all the knowledge and expertise to fix any glass product on site. With prompt service and affordable prices, you can quickly and easily get your glass repaired today. Alternatively, if you want completely new glass, we can install that too! Adam fixed our broken window and also fixed the loose window next to it for no additional cost. The service was great and the price was very reasonable. I would use Adam again and recommend his business to others. Adam from Westside Glass & Mirror Service was great! The quality of his workmanship was outstanding. He was prompt, professional and a great value for money. I would definitely recommend his services to others.